Our beauty diploma and Qualification courses within beauty, nail and make-up in Newcastle are run at our well equipped and easily accessible Beauty School located in The Jam Jar Studios, Mulgrave Terrace, Gateshead opposite the Gateshead Metro and bus main interchange. Mulgrave Terrace is opposite and just across the road from Gateshead Metro and bus interchange. The main road is the A184 off the A1 at Junction 69, signposted Newcastle Central and Gateshead. Alternatively, the A184 is just south of the Tyne Bridge from Newcastle City Centre. 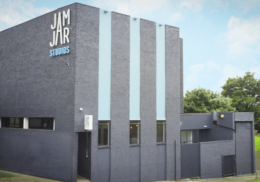 Jam Jar Studios is just across the A184 from both the Gateshead Metro and Bus interchange. Look out for the large grey, building. Our diploma and VTCT beauty, holistic, nail and make-up courses in Newcastle are run at our well-equipped and beautifully-presented beauty school located in Gateshead, set in Jam Jar Studios a reception area, cafe area and local parking, making it easily located and accessible by car or via public transport from the main city. Parking is on the road or with very limited parking around the site. 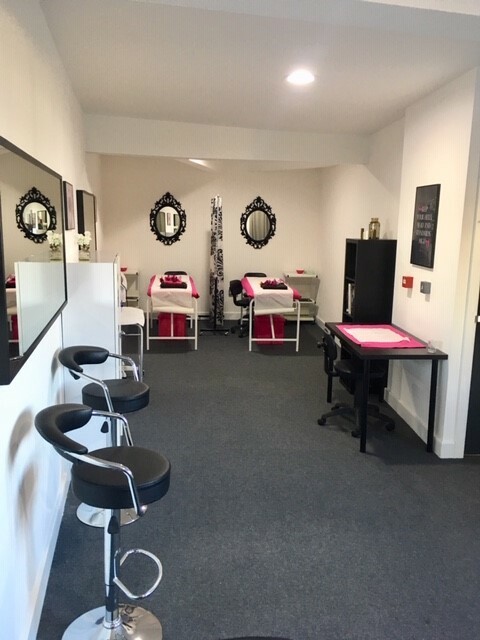 Inside our Newcastle training centre showing our nail training area and refreshments area. 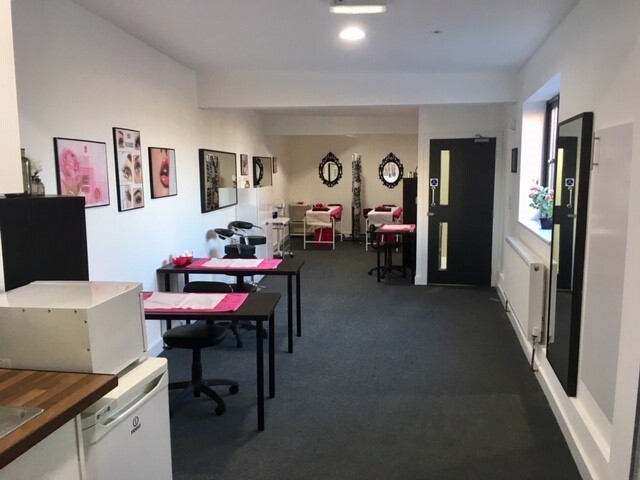 Inside our Newcastle training centre, shows the make up and beauty course training areas. 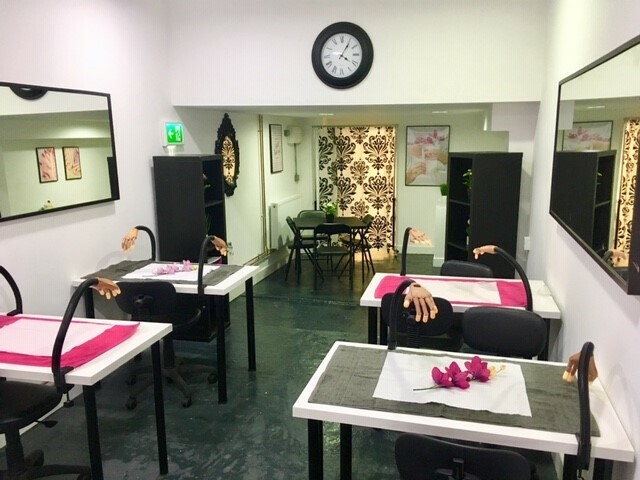 Inside our Newcastle training centre showing our nail course training area.